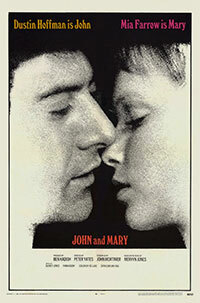 It's the morning after John (Dustin Hoffman) and Mary's (Mia Farrow) first sexual encounter with each other, which took place in his New York City loft apartment. They had only met for the first time the previous evening at a crowded trendy pick-up bar. They are both uncomfortable with the situation but don't want to show that discomfort to the other. They both realize that they don't know anything substantial about the other - including not even knowing each other's name - as each tries through whatever secret means to find out with who he/she just slept. As they slowly find out more about the other, they inject their own perception into the information, which is sometimes not quite reality. 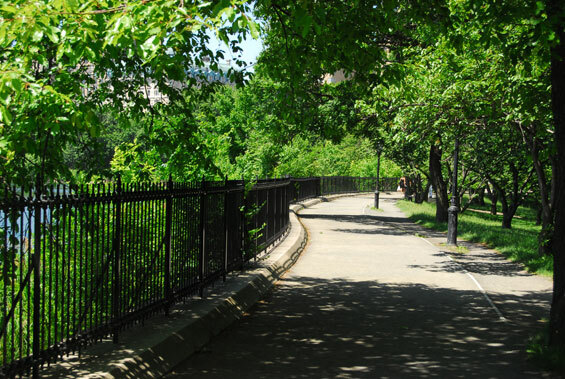 Over the next few hours, they, together and individually, will try to determine if there is any potential future for them, which includes their thoughts about the current most significant other in their respective lives, one who is more significant than the other, and their feelings about what they think the other person is thinking about their future. 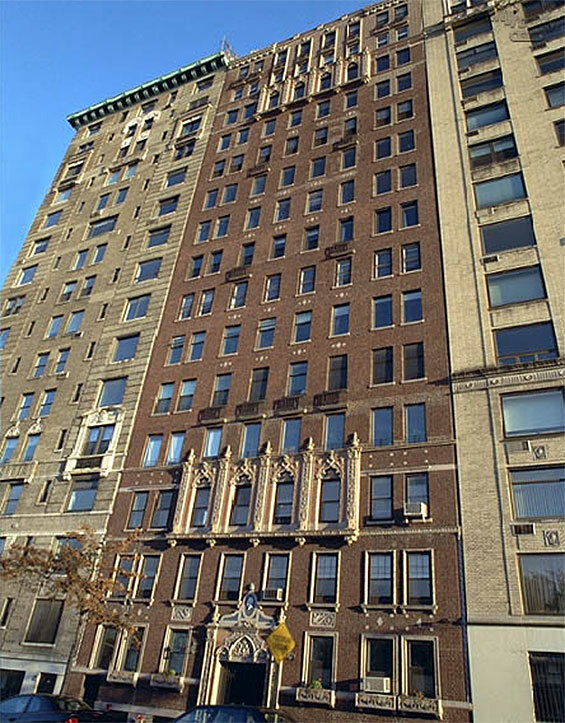 John's Apartment, 52 Riverside Drive (btw West 77th & 78th Streets) Manhattan.